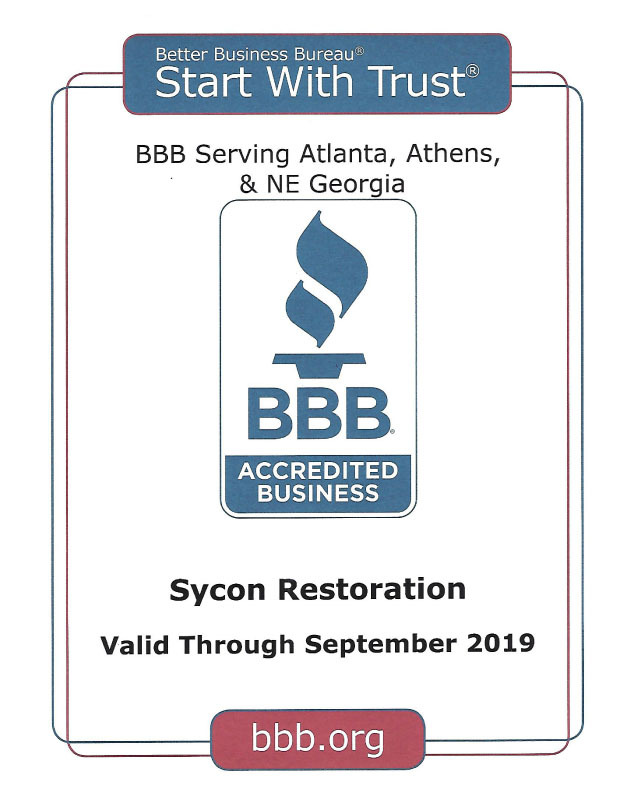 Sycon Restoration Services provides superior roofing services and has been serving Georgia home owners with exceptional roofing products and services. As the premier roofing specialist, Sycon Restoration Services, LLC. has raised the standard of excellence in the roofing industry. All work is backed by a 5 year guarantee against all defects in workmanship. 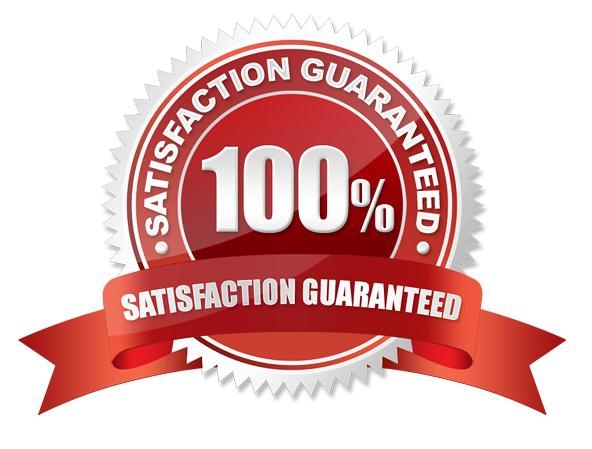 As a family-owned and operated business, No other roofing company places such a high value on customer satisfaction. With over 27 years of combined industry experience. That translates into expert knowledge and professionalism that will protect your most valuable investment, your home. We would be glad to provide you with a free estimate for your roofing needs. From large jobs to small jobs, Sycon Restoration is eager to serve you. Just give us a call, or complete the estimate request form and we will be in touch with you soon. We look forward to serving you. We also provide chimney repairs Georgia! Mention this ad below for savings and more! 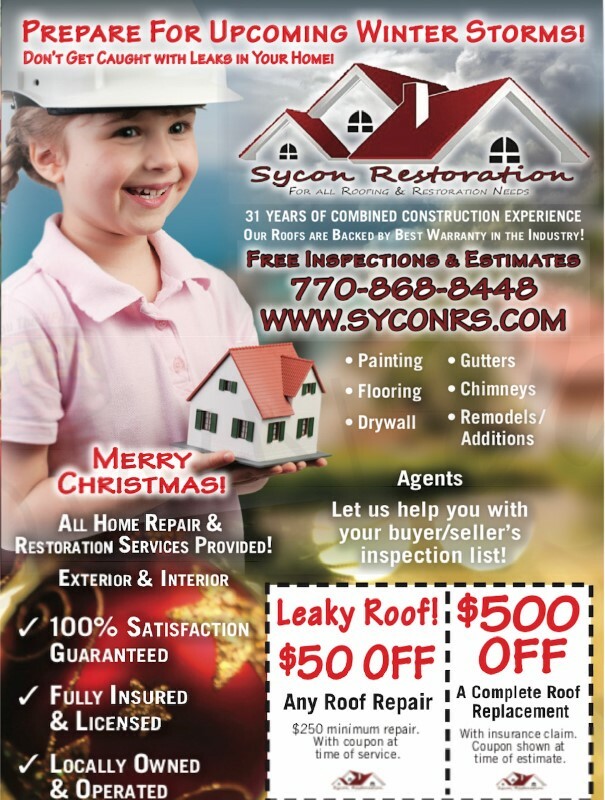 Sycon Restoration Services provides superior roofing services and has been serving Georgia home owners with exceptional roofing products and services. As the premier roofing specialist, Sycon Restoration Services, LLC. 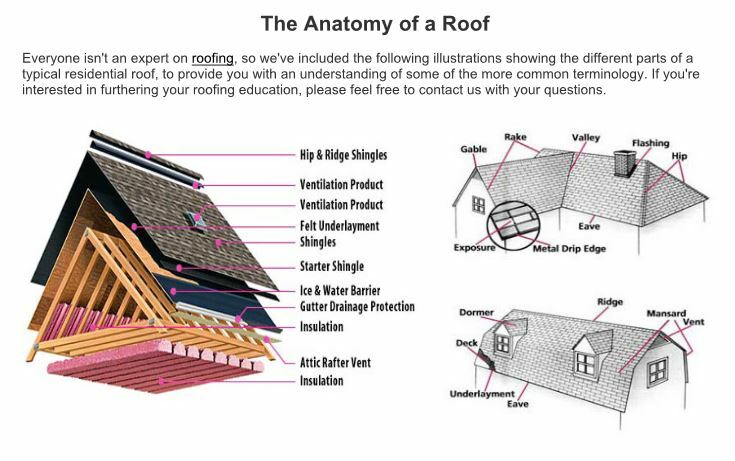 has raised the standard of excellence in the roofing industry.